It’s been over 10 years since the arrival of Young Jeezy, a decade of hits, anthems, and street sermons that reached the coldest streets and the sunniest suburbs. He came into the game with the coldest ice, the meanest mug, and stories of a past Frank Lucas would applaud. The imagery was so vivid you could smell the aroma of cocaine residue, you could feel the fear of having flashing lights in your rearview with a trunk full of life imprisonment, you could taste the success of surviving the odds. You didn’t just hear him, you felt Young Jeezy. He was a hustler so pure that he turned the innocence of a snowman into a symbol that the school systems banned in protest. He flipped it, turning their defacement into a brand, declaring you can’t ban the snowman. No beef or controversies have been able to melt him. 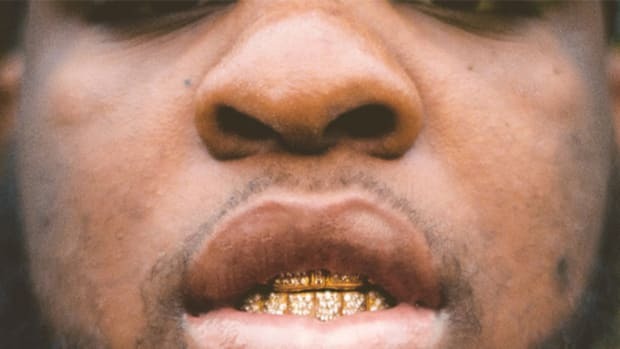 Throughout the many albums and mixtapes, he has stayed true to the ambitious hustler narrative that got him to where he is today. It’s safe to call his career successful, with more highs than lows, more hits than flops, he has survived and outlasted all the other newcomers who arrived with scorching summers and left with Alaskan winters. Change is something that is rarely seen in Young Jeezy. When he entered the industry, he found a lane, one that even when he takes different routes they all lead to the same destination. It’s a formula that works, being trapped in the trap has benefits, like creating an audience that returns time and time again for another fix. The problem with operating in a comfort zone, you risk becoming repetitive and predictable. The magic of the first time tends to be less spellbinding when repeated. The raw excitement of when he first appeared is more of a lingering sensation now, it’s no longer a question of what he will do but how he will do it. The beats continue to bang, the charisma is undeniable, but after 10 years, I can see how the luster can be lost. A few years ago, change did come, Jeezy decided to drop the “young” from his name. While it made a few headlines, like most rapper name changes, it didn’t shake the world to its core. Killer Mike failed to make Mike Bigga stick, Shad Moss is still being called Bow Wow in the small circles that mention him, he should be happy we stopped calling him “Lil.” With Jeezy it was different, the name change was a sign of acceptance. 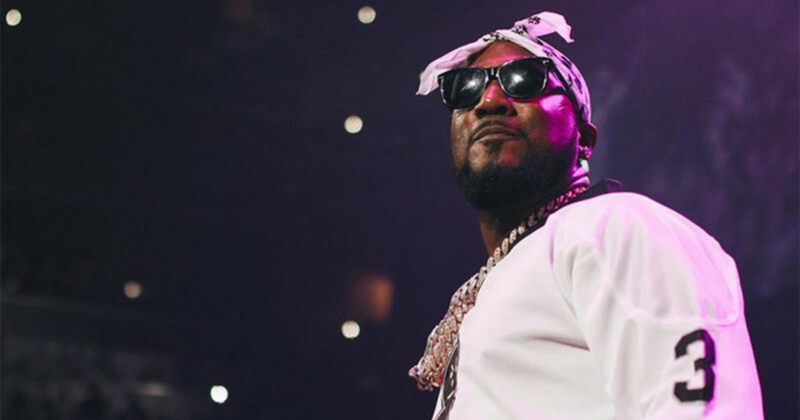 He was embracing no longer being the youthful hustler he once was, there would be no mid-life crisis or embarrassing attempts at reclaiming his past, Jeezy was moving forward. Baby steps were taken on his 2014 album Seen It All: The Autobiography. Jeezy pressed the rewind button, re-examining his beginnings of life prior to entering the recording booth. It’s not a linear narrative, versus weave through reminiscing on the past and present, ultimately, it’s another solid addition to his catalog. The standout records really shine, “Seen It All,” “Holy Ghost,” “Me Ok” and “Enough” should be added to any existing Snowman playlist. I wouldn’t consider the album astounding or humdrum, it’s exactly what we come to expect. Yeezy was a known quantity, the same consistency that kept him in the game no longer made him exhilarating. Even I started to doubt if Jeezy would be able to completely reinvent himself. It wasn’t until I saw the artwork for “God” did I begin to believe that change was on the way. 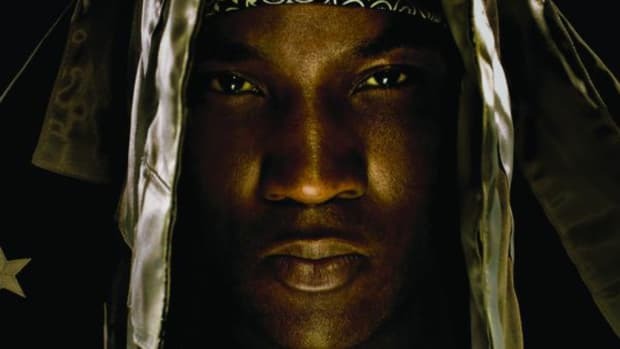 The black and white portrait has a very ominous cross engraved into a door with the words “Jeezy” and “God” engraved at the very top. The all black cat walking across adds a touch of sinisterness that completely caught me off guard. It was the first time since The Recession that I was genuinely interested in what Jeezy was plotting. We all know that Gucci has established himself as the “Trap God” so part of me believed that this would be a new attack on an old foe. 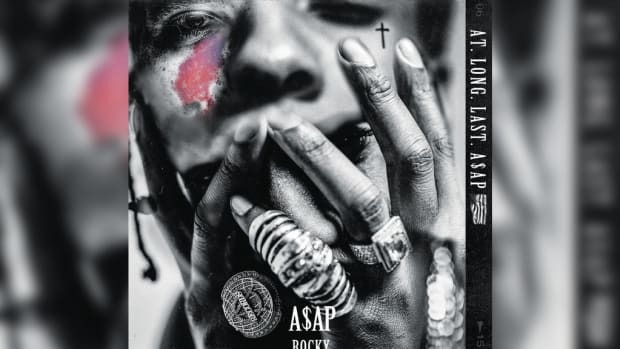 When the song finally surfaced, with TM88 and Southside production that is menacing, it perfectly matched the artwork’s tone. Jeezy&apos;s signatured slow flow is delivered with moxie, he’s selling this “God in the hood” image. Even though the concept never digs beyond the surface, it boomed with life. What really showed his direction was the next release, "Pastor Young&apos;s Letter." Over a very elegant piano by hip-hop’s Beethoven, instead of rapping, Jeezy preaches. It’s an open letter in the form of a sermon that speaks passionately about the perception of the hood and the people that inhabit lower income areas. He tackles everything from his perspective on the hustler to the issues plaguing the incarcerated once freed. This is the grown up Jeezy, showing maturity in his approach to motivate and empower. It’s a speech that needs to be heard. “Pastor Young’s Letter” was followed up by "Church In These Streets," where the Pastor returns with Zaytoven to spread the good word. 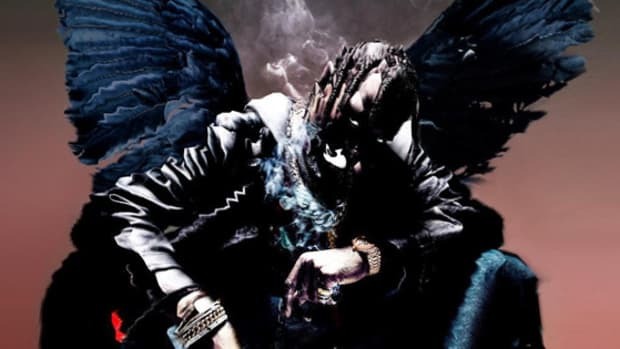 It doesn’t quite bang like “God” but it gives a little more insight into how the album balances with one foot on the block and the other in the pulpit. While Jeezy’s style is practically unchanged, it’s the new perspective plus the exquisite production that is making these records glow. 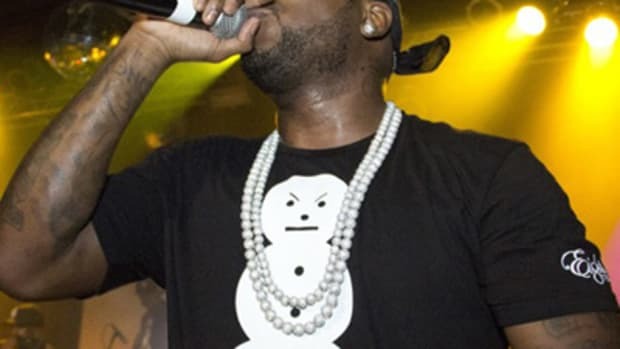 The singles, “Gold Bottles” and “Hustlaz Holiday,” find Jeezy bringing it back to the winning formula, preaching to the club and not the church. Even though change is good, the singles prove that old tricks are equally as effective when done right. Every release building up to Church In These Streets helped to exhibit how well Jeezy is adapting, from the producers he worked with, to how lively he sounds, in a way it solidifies his resistance to lose his veteran position. 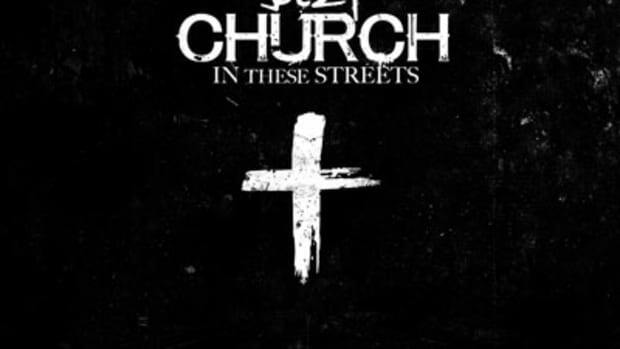 It’s also very fitting that Jeezy decided to take the role of a Pastor. What people love about Jeezy is how much game he gives, there’s countless jewels dropped throughout his catalog that can be applied to all walks of life. You look forward to his albums to hear the good word, the word of a hustler. He’s stepping into the actual role, playing the part, and even on just one listen, it&apos;s clear he&apos;s executing the concept. Hopefully this album will grow to be his best since since The Recession. Aging gracefully is hard enough as a man, when the first grey strands start to grow, the hairline begins to recede, the body is introduced to new aches, you are bound to have a mental meltdown. It’s harder on entertainers that work within industries where your relevancy is largely based on how well you can connect and adapt to an audience that is constantly changing. Jeezy is no longer young, he isn’t causing a disturbance in public schools, he isn’t putting bounties on chains, and I hope he’s no longer getting it for 17.5. Even with the rocky years, he has been able to continue being an artist to watch for. Maybe not as closely as before but he rarely disappoints. He’s one of the forefathers that really put trap music on the map, real trap music, and has continued to do so. I can’t predict if he will be around for another 10 years, but if he continues to focus on finding new ways to reinvent while staying true to the methods that has allowed such a prosperous career I wouldn’t bet against him. History has taught me not to bet against Snow, whether he&apos;s preaching from the streets or the church. 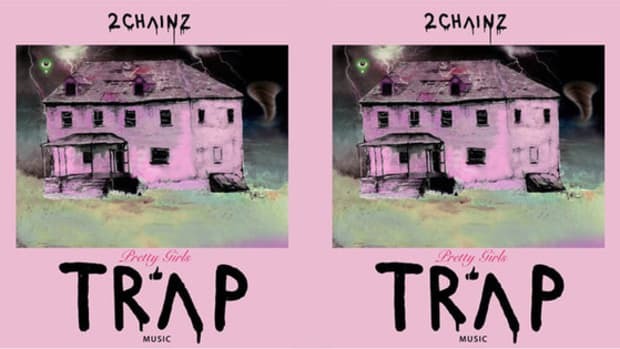 It’s a trap album, it’s an Atlanta album, but more importantly, it’s a 2 Chainz album. 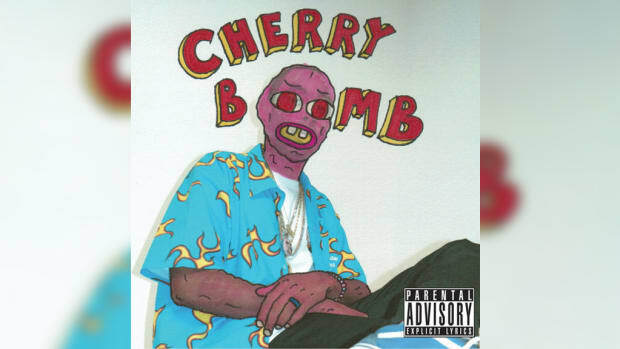 Four months later, Tyler’s album is still both amazing and impossible to listen to.